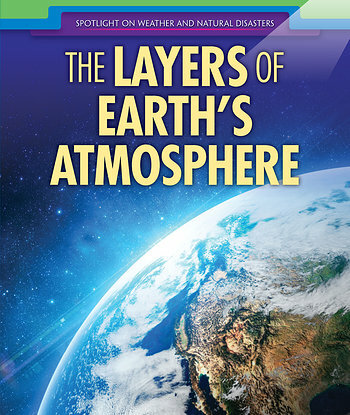 Each stimulating book in this vital earth science series encourages readers to engage in scientific exploration. 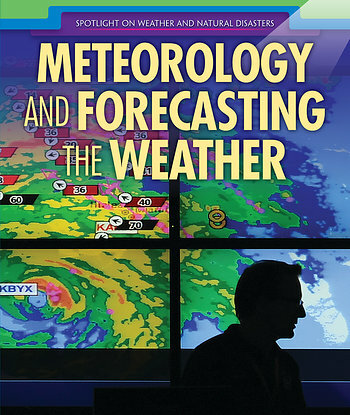 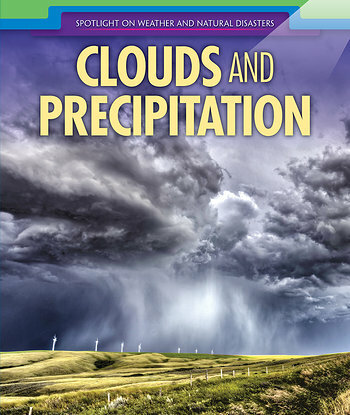 Readers will study meteorology and forecasting, extreme weather, Earth’s water cycle, storms, floods, erosion, and much more. 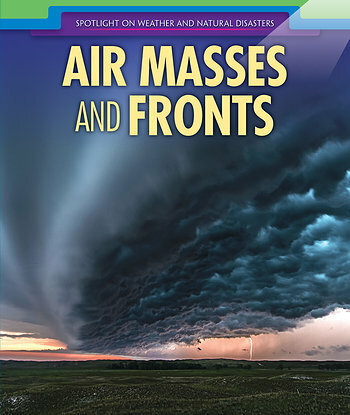 Diagrams and photographs enhance the text and give students a better understanding of weather phenomena, natural disasters, and the damage they can inflict. 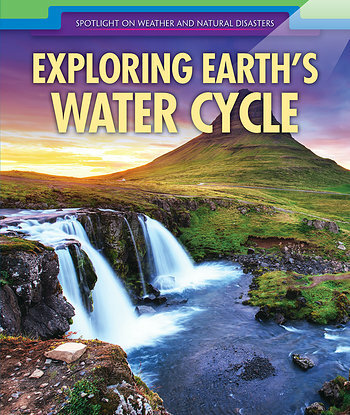 The subject matter supports STEM topics from the Next Generation Science Standards. 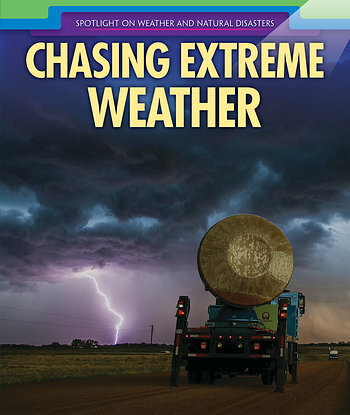 The engaging text brings science concepts into sharp focus and helps readers appreciate how fascinating and wild Earth’s weather can be.